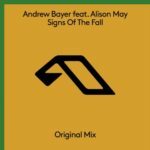 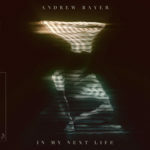 Still beaming from an outstanding 2018 which saw Andrew Bayer deliver his third LP in typically emphatic and encapsulating style with “In My Last Life”, one of Anjunabeats’ leading lights whirrs into action once again with his first club rework of the year. 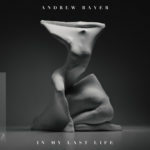 Emerging from an expansive album tour where Andrew’s touching songwriting prowess & ear for crunching dancefloor anthems coursed through some of North America’s biggest venues, Andrew transforms the stirring album title track ‘In My Last Life’ into a euphoric progressive anthem. 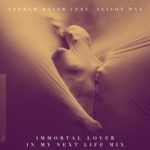 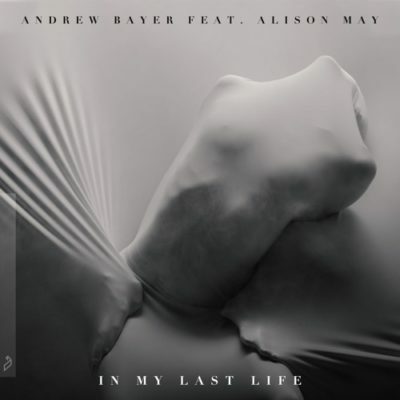 Featuring vocals from long time collaborator Alison May, “In My Last Life” captures the essence of Andrew’s 3rd album.